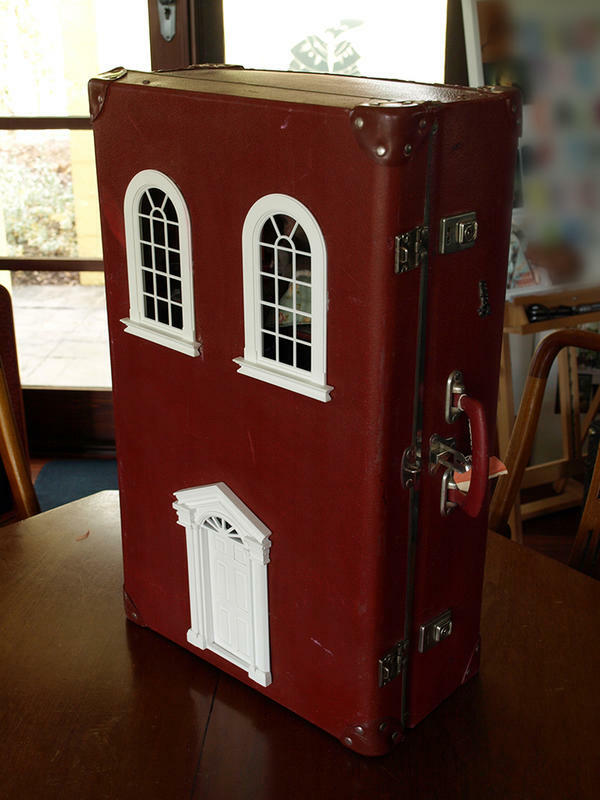 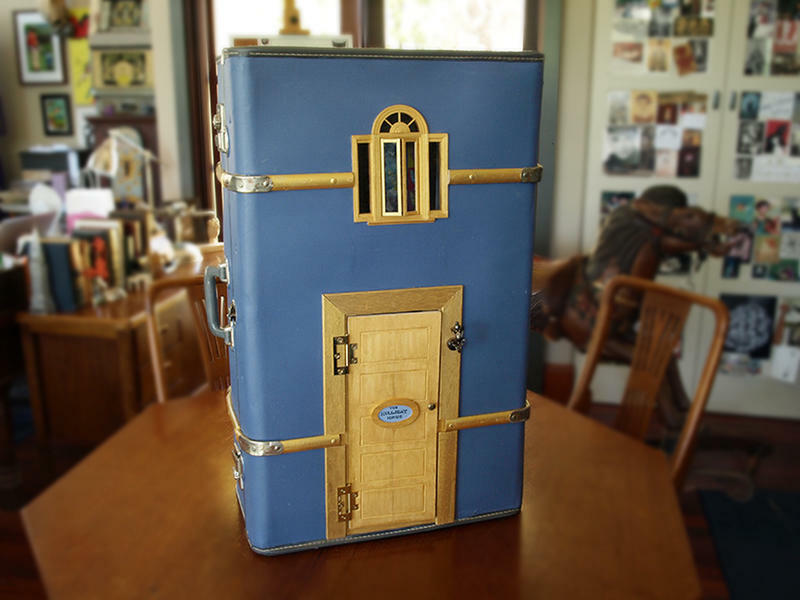 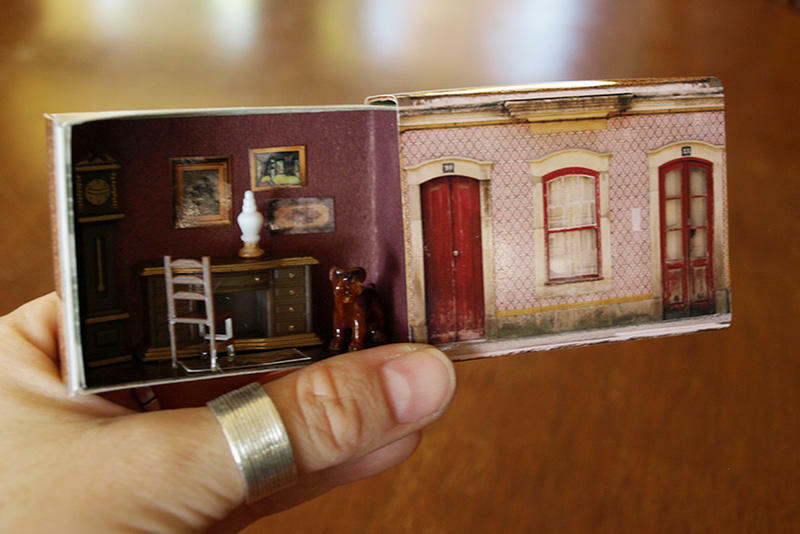 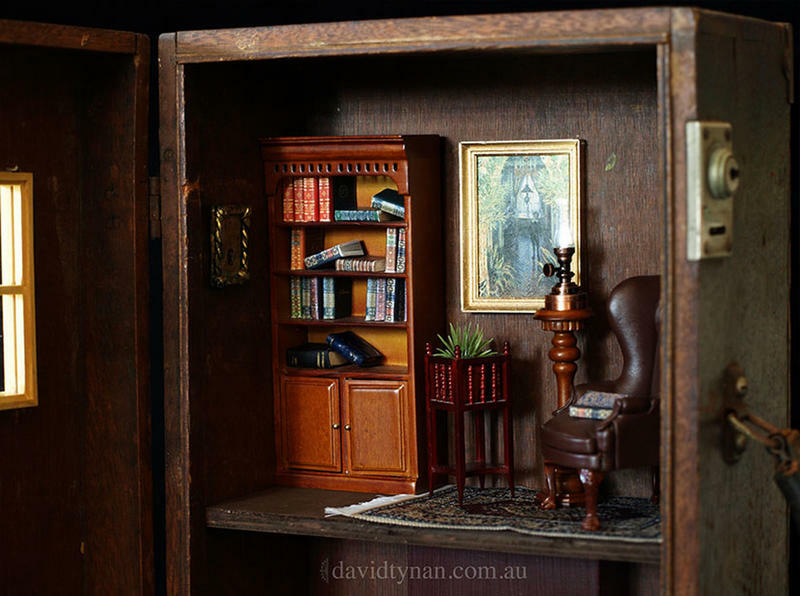 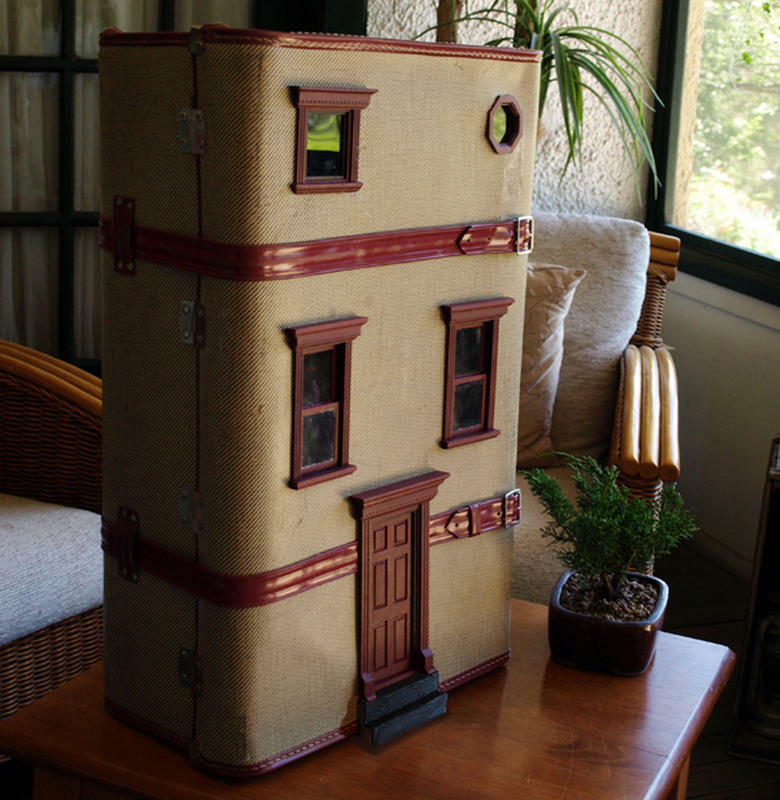 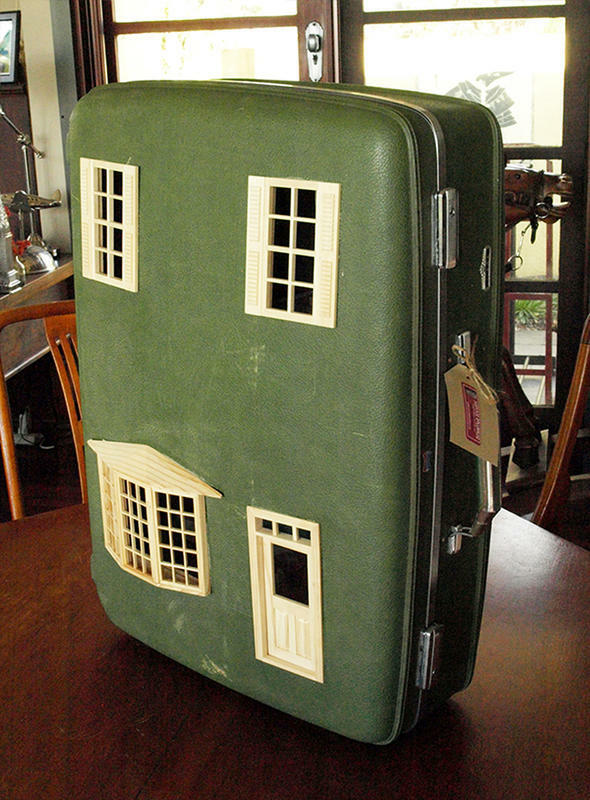 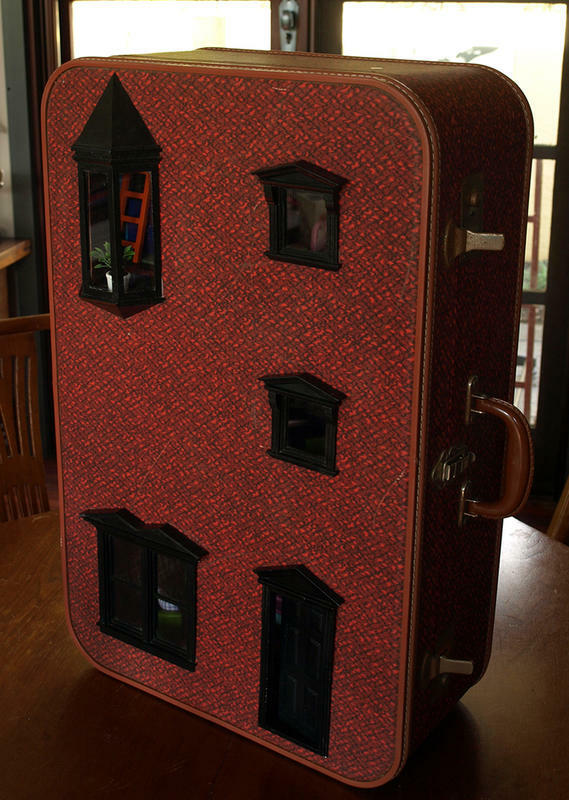 Marisa and David of Queanbeyan, Australia make dollhouses out of beautiful old suitcases they come across. 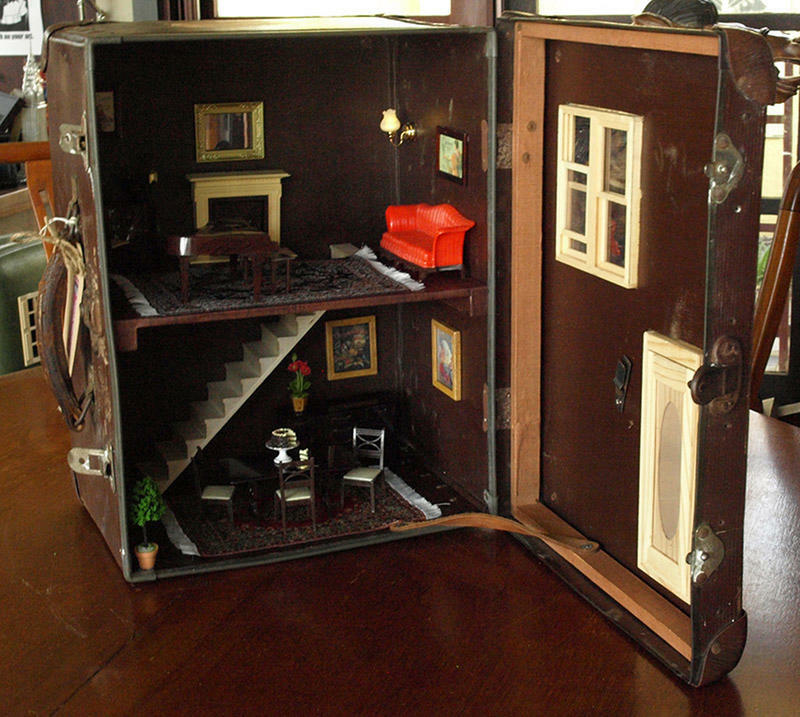 They combined David’s skills in carpentry with Marisa’s love of miniatures to make their unique up-cycled suitcase dollhouses. 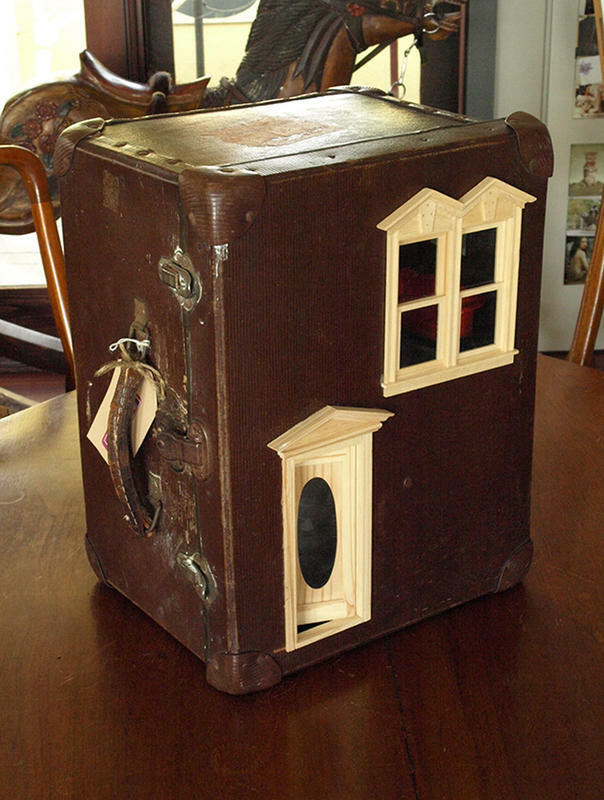 Each piece is made from a sourced suitcase or wooden box and decorated to suit its individual personality. 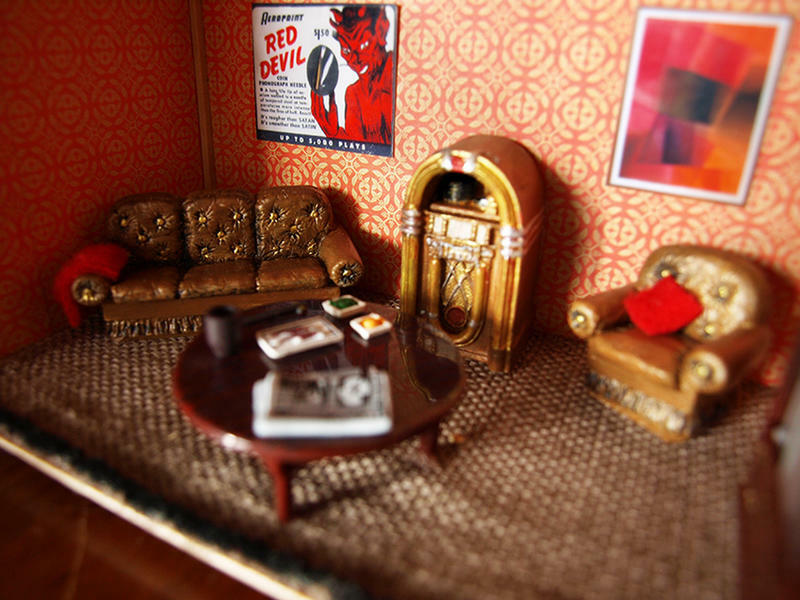 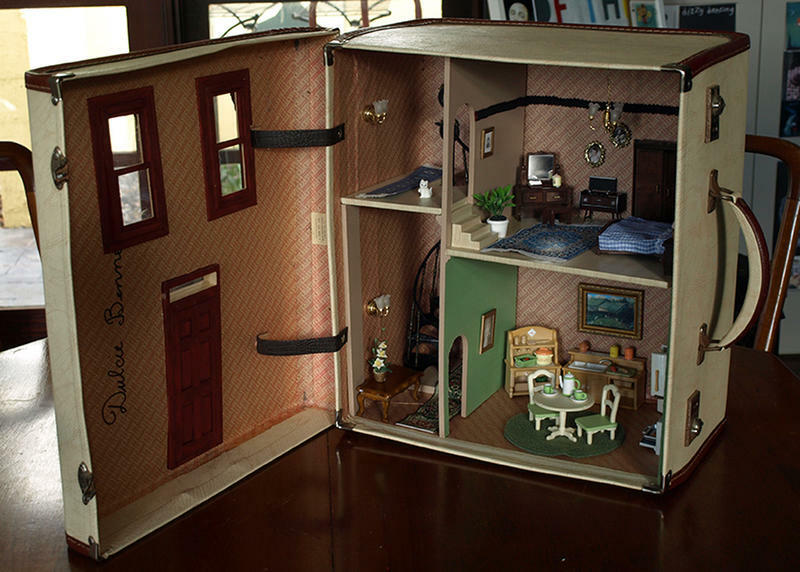 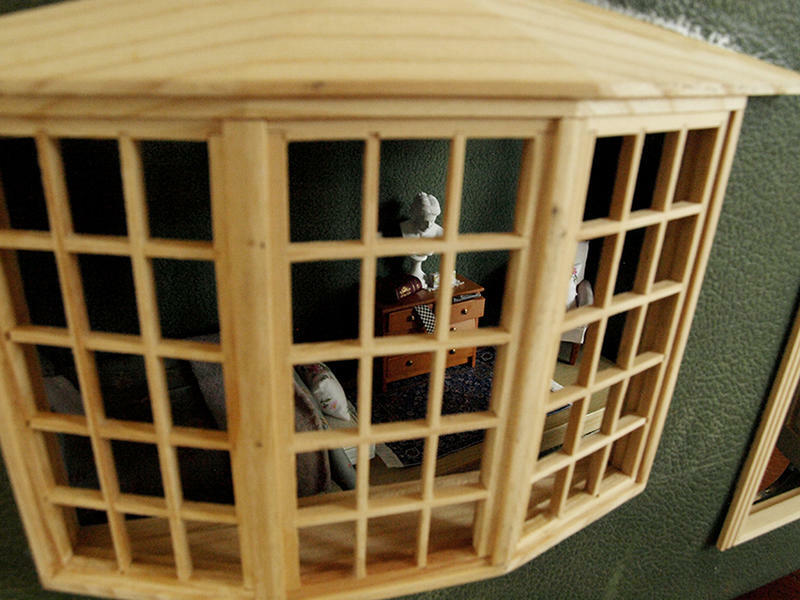 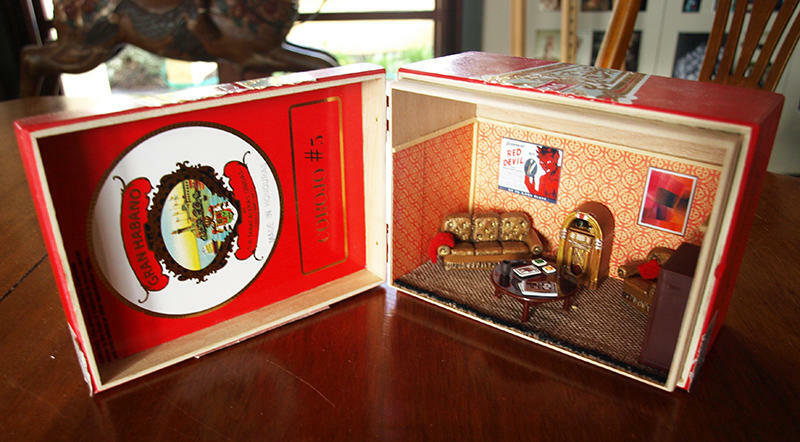 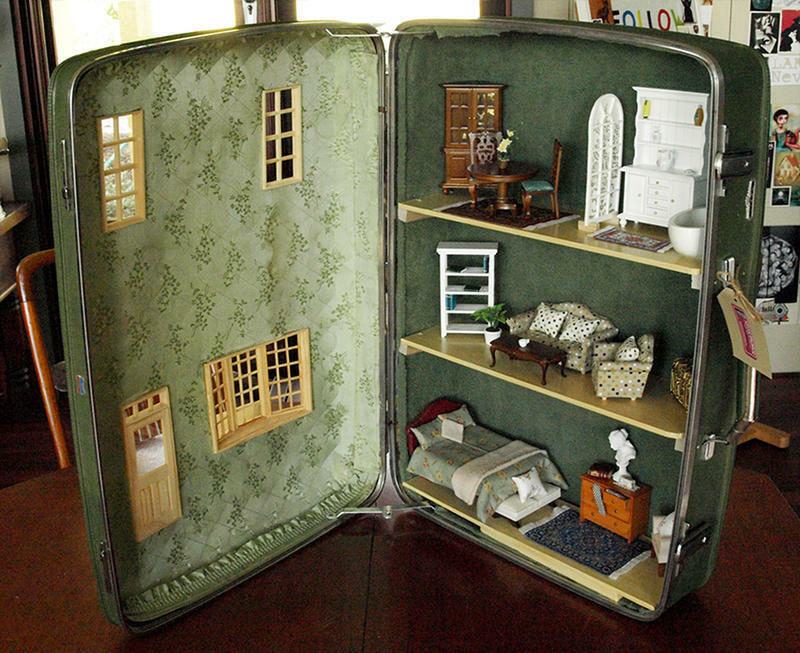 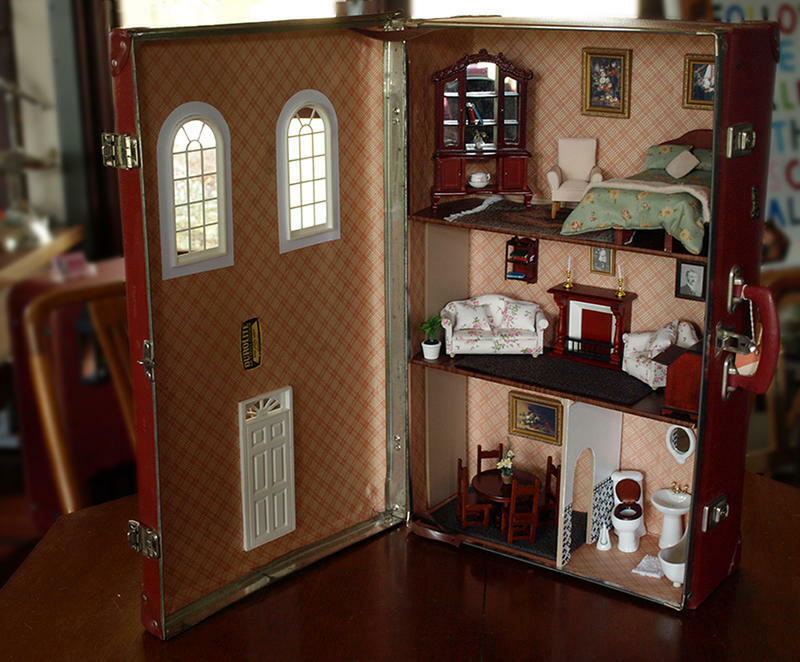 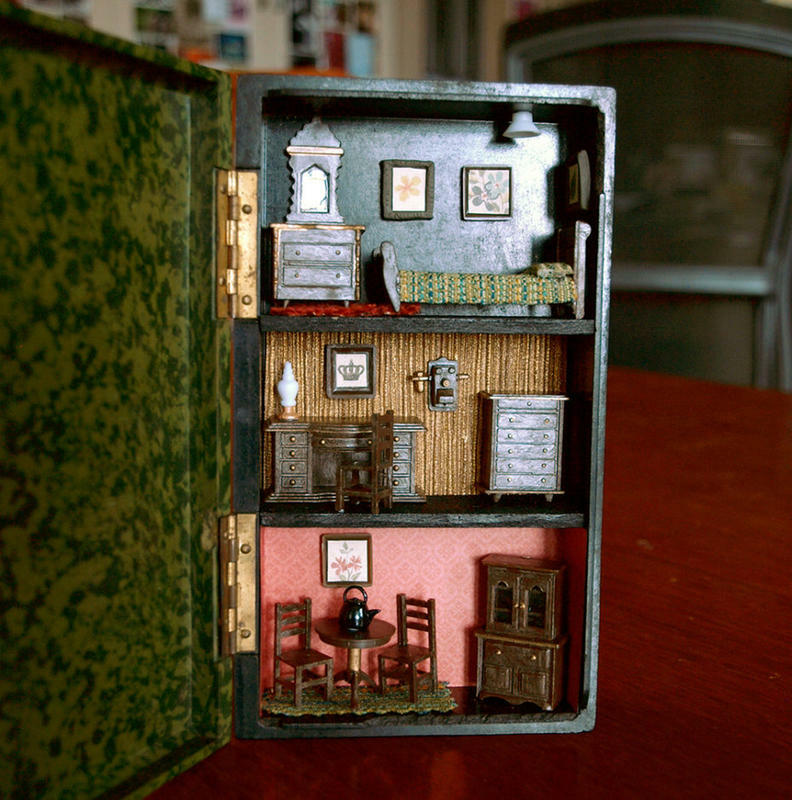 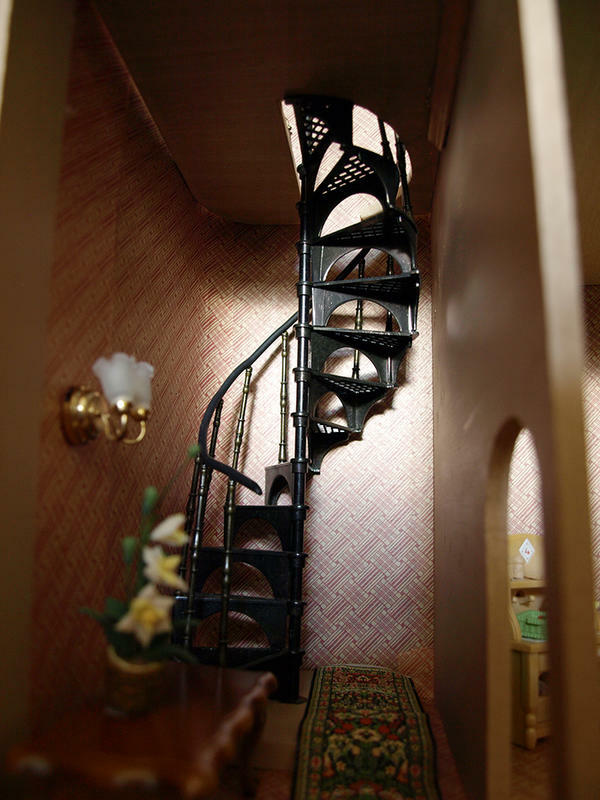 They can make custom pieces and even turn your old unused suitcases into dollhouses.